The Intrexx Partners of the Year were selected at the Intrexx Partner Days on May 23 - 24 2017. 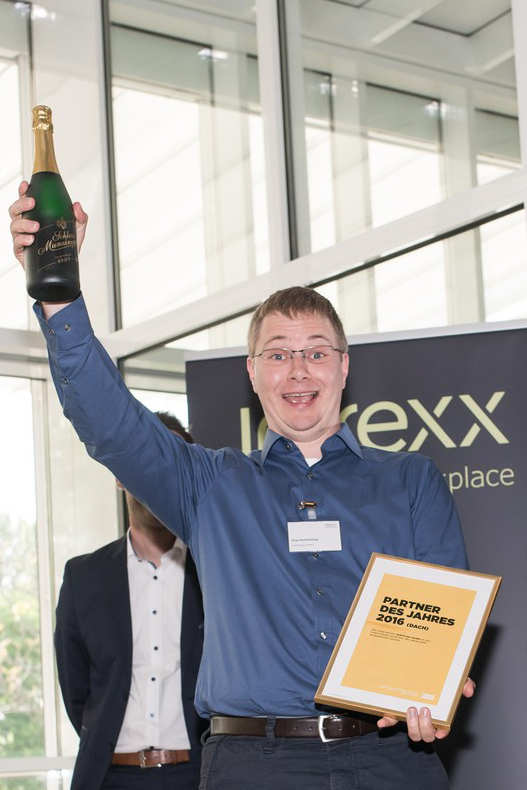 QuinScape GmbH and the Finnish Verkkoasema Oy came out on top against 100 companies from over 20 different countries. Freiburg, the 20th of June 2017. 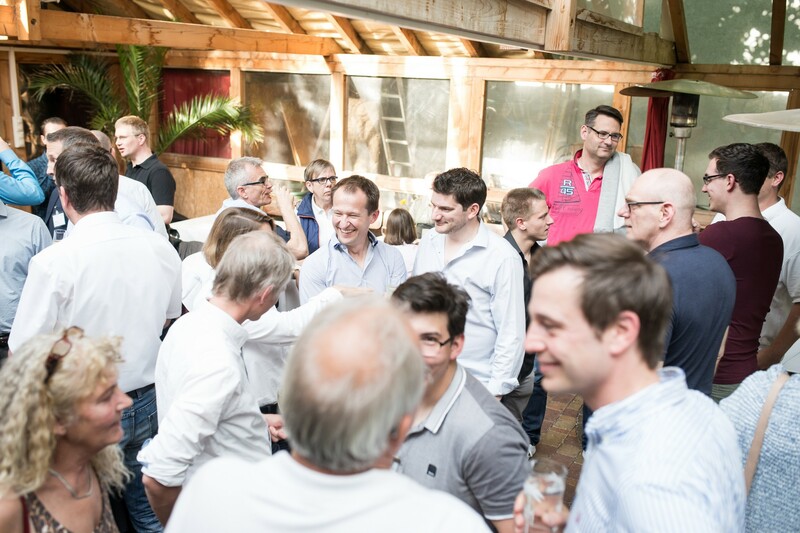 Once a year, the Intrexx Partner Days muster the Sales and Consulting Partners of the Freiburg-based software developer United Planet. Numerous presentations and workshops provide a technical foundation and bring the IT experts up to speed with the latest technologies. As part of the event on May 23 - 24 2017, the “Intrexx Partners of the Year” were honored. The Dortmund-based digitalization service provider QuinScape came first from the German-speaking partners. 2nd and 3rd place were awarded to PortalConsult GmbH (Gräfelfing) and last year’s winner Esch & Pickel GmbH (Koblenz) respectively. Further awards were given to the Czech partner X-Document House s.r.o. (Prague) and the French consultancy firm Axones (Nanterre). Intrexx is a development platform for the Digital Workplace. The solution covers all of the areas required: From the integration of already available software on a central interface, via the digitalization of processes, through to teamwork via social collaboration and roles-based access. The Intrexx Partners support companies in developing and introducing their own, individual Digital Workplace.